The brown marmorated stink bug is not found in Australia and needs to be kept out. It has the potential to severely impact our agriculture industries. Juveniles and adults feed on, and can severely damage, fruit and vegetable crops. It is also a nuisance pest as adults enter vehicles, homes and factories in large numbers in autumn months, looking for places to shelter over winter. 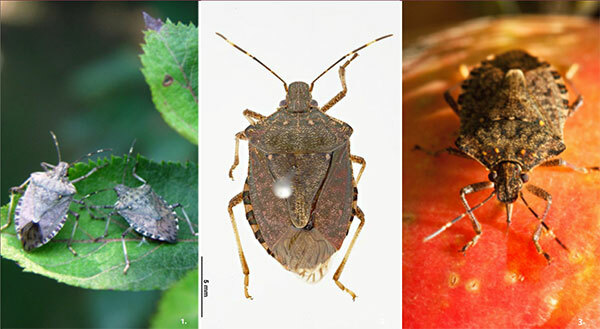 Brown marmorated stink bugs can arrive in Australia on cargo and containers between September and April, coinciding with late autumn and winter in the Northern Hemisphere. 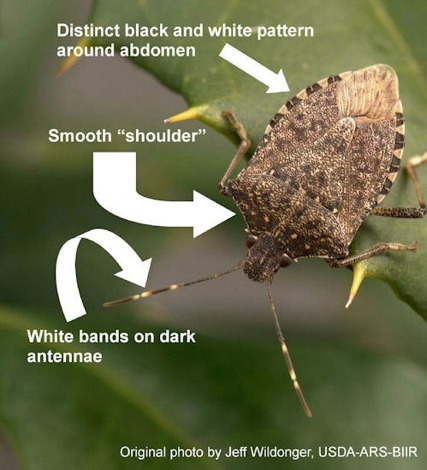 The Department of Agriculture and Water Resources has introduced measures to manage the risk of brown marmorated stink bugs during the high risk season for these pests. Have a look at the proposed measures for the 2016-17 season of the Brown Marmorated Stink Bug here. Treatments require include (but are not limited to) mandatory off-shore cleaning. Do you want to learn more about the Brown Marmorated Stink Bug? Head over to the Department of Agriculture’s website now.